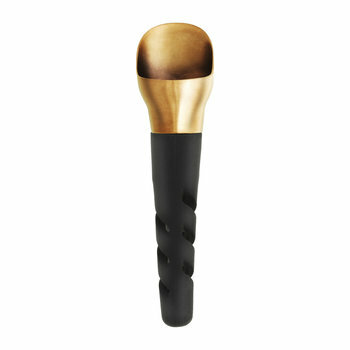 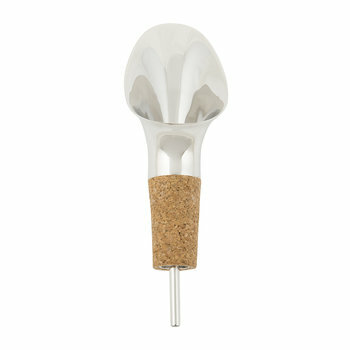 Luxuriously present wine with our selection of aerators and pourers. 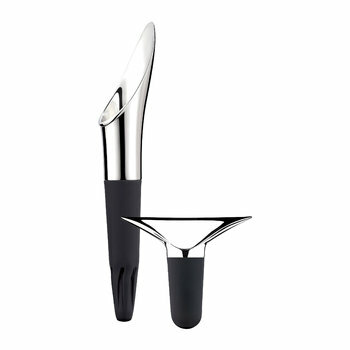 Designed to enhance the flavour of the wine, aerators allow up to ten times more oxygen into the wine ensuring an improved taste and smooth finish. 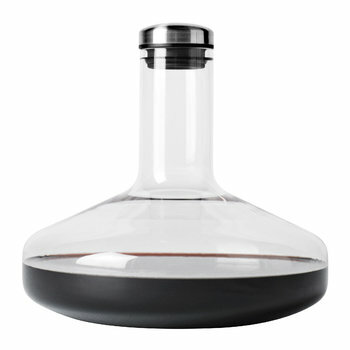 Simply pour a bottle of wine over or into the aerator with the aid of a pourer, directing the liquid to prevent unnecessary spills and mess.